Turn your Droidplayer MXQ into a Dual Boot media centre with new Kodi 17. This 4gb SD card comes formatted with our LibreELEC Dual Boot firmware ready for you to install on your MXQ player. 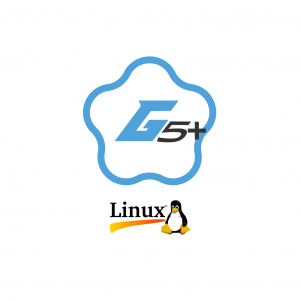 Kodi 17 cannot install on versions of Android below 5.1, so we have created this awesome Firmware to allow you to continue using your Android TV box, and quickly boot into LibreELEC to use Kodi 17. Simply plug the SD card into your MXQ, hold the reset button, and plug the power in. 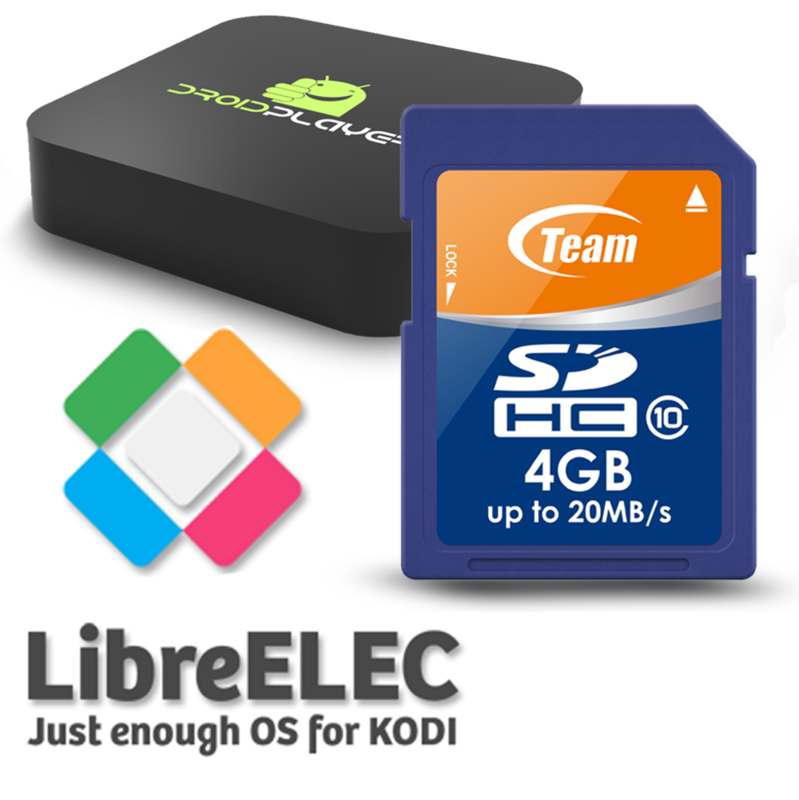 Your MXQ will create a new load file for LibreELEC. To boot into Android, simply select ‘Reboot to Android’ from the Kodi 17 shutdown menu, or remove the SD card and power on as normal. Your current version of Android stays the same, untouched.